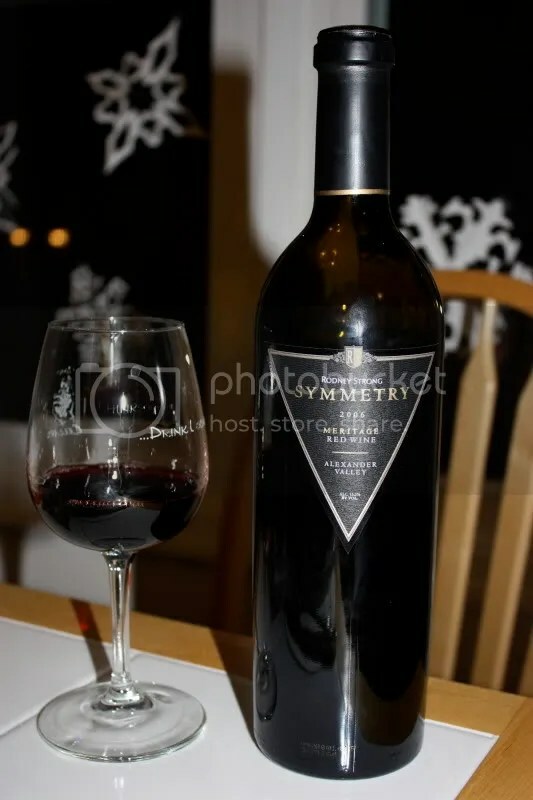 A huge wine in this bottle. And a correspondingly large price tag. 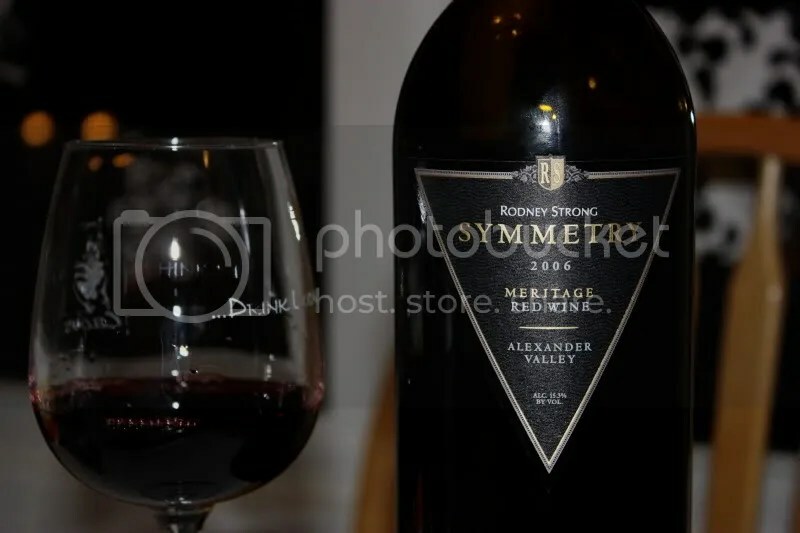 The 2006 Rodney Strong Symmetry, a blend of 79% Cabernet Sauvignon, 10% Malbec, 8% Merlot, 2% Cabernet Franc, and 1% Petite Verdot is a Meritage style wine with a real cork closure and 15.3% alcohol by volume that retails for around $45. 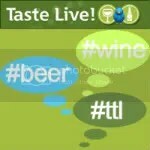 While I enjoyed this wine, it’s another one where I just couldn’t get around to the price point. I wanted it to be closer to around $35 or so. $45 is a hefty sum of money. On the nose I found strawberry, plum, cream, big dark fruit, earth, currants, herbs, meat, violets, sweet cedar, and orange rind. My notes say “big ol’ nose.” In the mouth I got big gobs of dark fruit, black cherry, black plums, black berry, chocolate, herbs, sweet tobacco, spice, and a looooonnnnnggggg finish. I also wrote down “gobs and gobs of fruit” a second time, so take heed: this is one fruit forward wine. Learned something new tonight via this blog and the Oxford Companion to Wine: Meritage is an exclusively American term used to describe wines made from a blend of grape varieties in the image of Bordeaux .